Mixing it with Stick & Bag Mix. For all our boosters, we use familiar triggers such as Betaine HCL and N-Butyric-Acid. 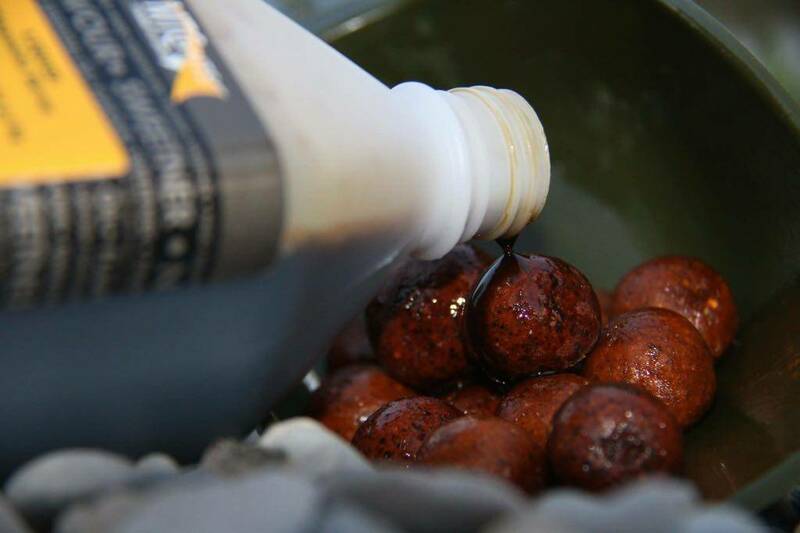 The liquids and flavours used per booster are exactly the same as in the boilie version. Note: The filter 'Season' is intended as a general guideline. All of our boosters can be used all year round.